The first question one would face is: which country should he/she select? Choosing a country to study is not an easy task. Four years ago, I was faced with this question, and I selected Germany for my further studies. Based on my experience, I am going to help you make a decision on why choose to study in Germany. 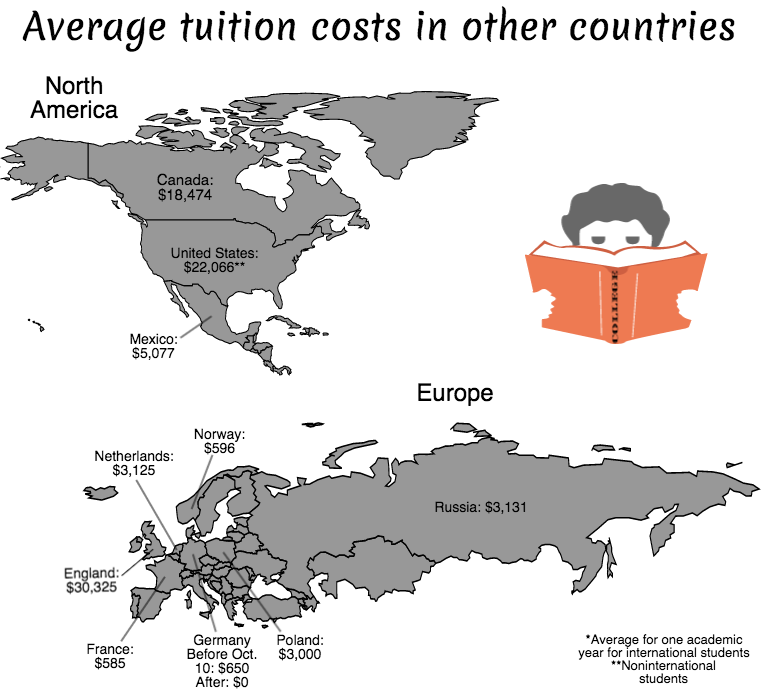 The most important reason for studying in Germany is that most courses have no Tuition fee . But, you will need to pay a semester contribution up to 250 Euros, depending upon the university and the services or benefits included. Good news for those who don’t know any German or if your German isn’t good enough yet. Many courses and degree programmes are being offered in English, especially at the master’s degree level. As per the DAAD website, there are 1471 courses that are completely taught in English . SEE ALSO: How to apply at a university in Germany? 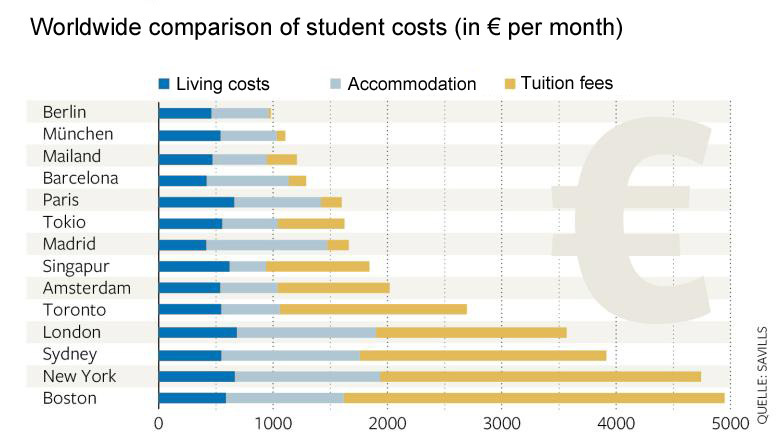 Although students don’t pay tuition fees and receive a ton of benefits, the cost of living in Germany can be still considerable. Various means of funding like scholarships like DAAD  and part-time jobs called “HiWi” (Research assistant) or “Werkstudent” (Part-time job in a company) are available to students for coping up with the living expenses. Studying alone can take significant mental efforts; part-time job opportunities also exist in restaurants, supermarkets, etc. for those who don’t want brain intensive jobs. As an international student, you are permitted to work for 120 full days or 240 half days in a year. 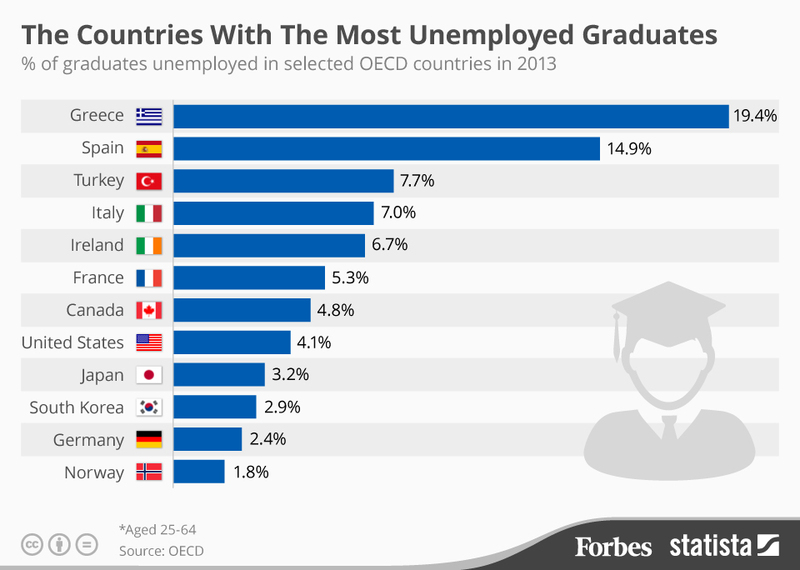 Germany provides excellent job and Ph.D. opportunities. After completing your degree in Germany, you can stay on in the country for up to 18 months to look for a job related to your qualification. As per a study, Germany is likely to face a shortage of 3 million skilled workers by 2030 ; this means more job opportunities after studying in Germany. 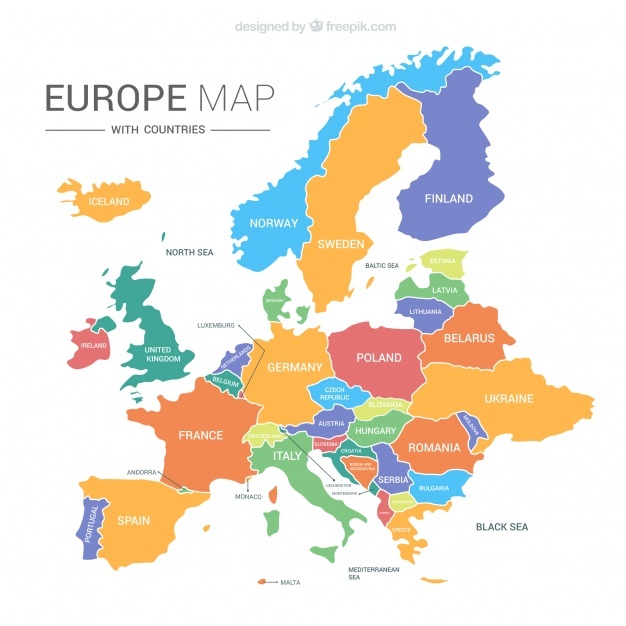 Besides studying, living in the center of Europe provides you with an opportunity to travel across the whole continent. What more, the German student visa would allow you to travel to 26 countries without any restrictions. you can reach a number of destinations within a couple of hours by train or plane. Whether you want to go skiing in the Alps, mountaineering in the Dolomites, enjoy the beach in Barcelona, visit Paris, Rome or Amsterdam you have a wide selection of travel destination that you can reach within a couple of hours by train or plane. Weekend trips are easy to plan and really affordable. Whatever plan you may have for the future, learning the German language will always be beneficial and opens door to many job opportunities. German is the world’s 4th most popular language. Living in Germany would provide you an easy way to learn the language. A question you may have in your mind is: “How safe is Germany for me?” Despite its history of racism, modern Germany is a multicultural society, with some rare incidents of racism. 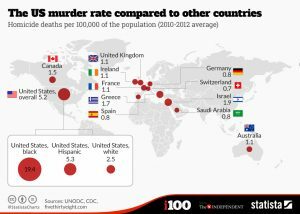 Also, Worrying about safety and crime in Germany is a natural concern for those who are unfamiliar with the country. Germany is generally a safe country, and while crime in Germany exists, it is rather low-scale . Crime in Germany is not a topic one needs to be concerned about. Germany also has a reputation for having one of the best healthcare systems in the world , providing its residents with comprehensive health insurance coverage. Everyone living in Germany to be insured by law. 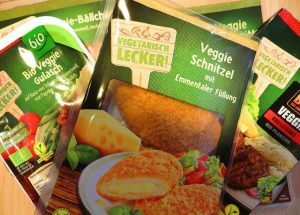 A country famous for its sausages and schnitzels, vegan/ vegetarian visitors to Germany might worry that they will have to do a bit of hunting to find meat-free munchies. 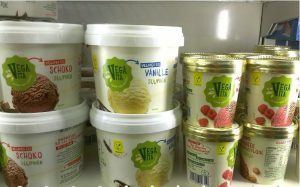 There are actually plenty of vegan/vegetarian options, both in traditional cuisine and common international staples the Germans have accepted as their own. The university dining hall (mensa) also offer vegetarian food options! With nearly 10 percent of the Germany population is going meatless, Germany has the highest rate of vegetarianism compared to its European neighbors, according to the NGO known as the European Vegetarian Union . 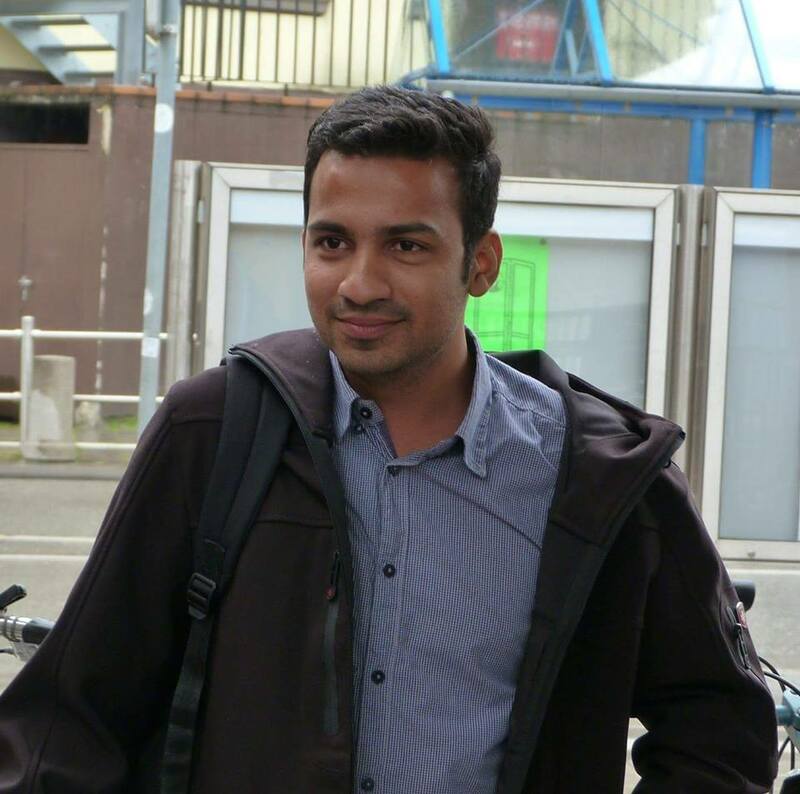 Hope this blog helps you to make up your mind to study in Germany or not to. Let us know what you think in the comments? 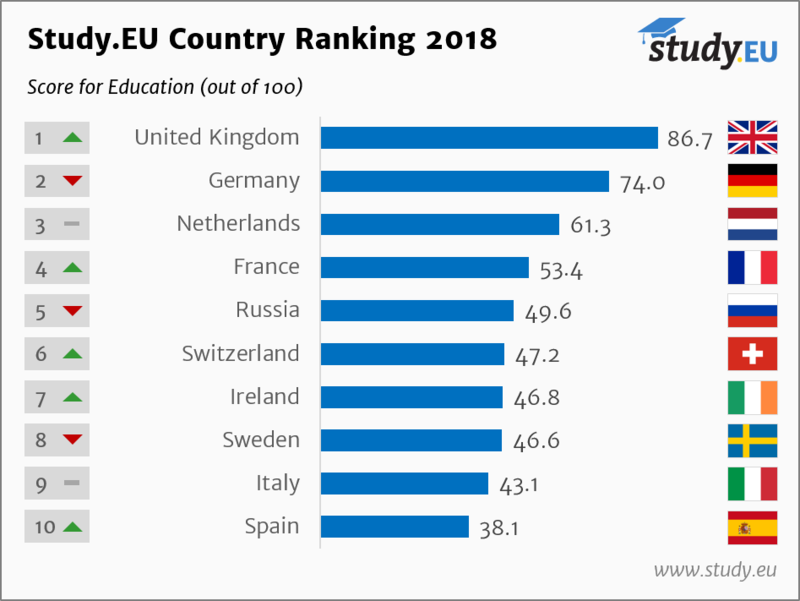 Would you want to study in Germany or would you choose another destination? Let us also know what else would you like to know about studying and living in Germany? If you do wish to be updated on more about studying and living in Germany, do not forget to subscribe to our blog and like us on Facebook. class="post-template-default single single-post postid-400 single-format-standard samba_theme samba_left_nav samba_left_align samba_responsive wpb-js-composer js-comp-ver-5.4.5 vc_responsive"